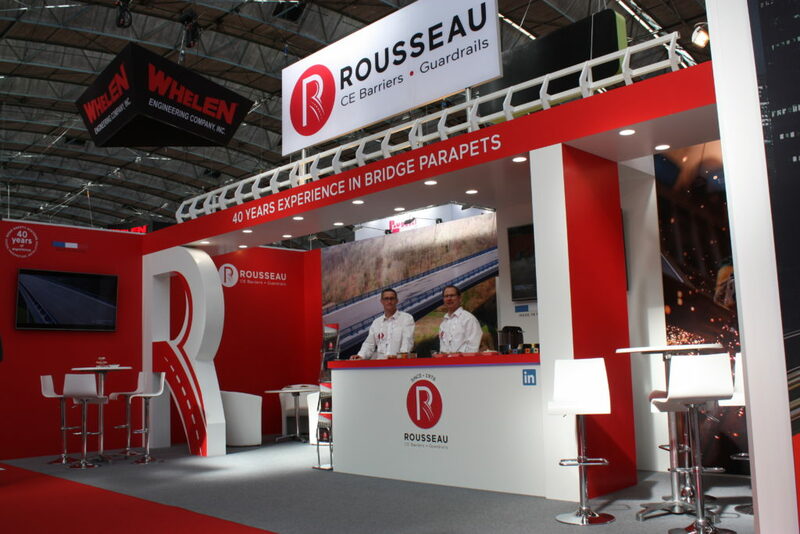 1st participation for Rousseau at the Intertraffic Exhibition in Amsterdam. 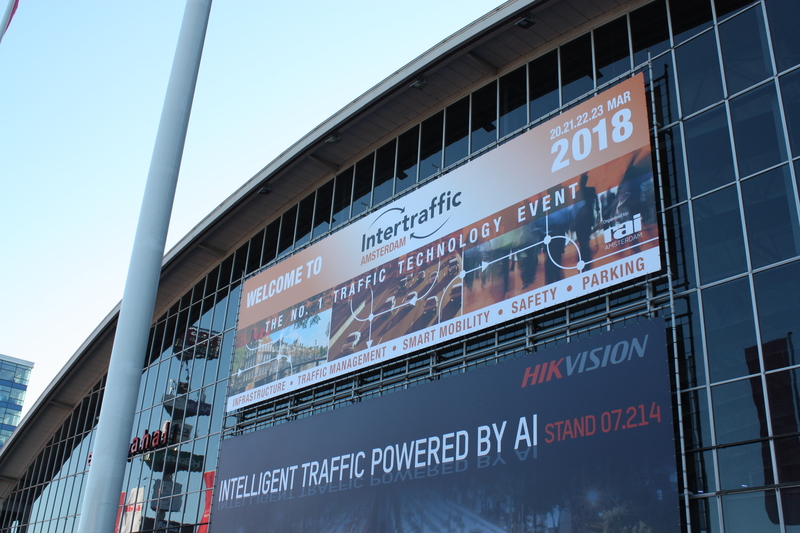 This is the largest international fair for traffic infrastructure, traffic management, road safety and parking. 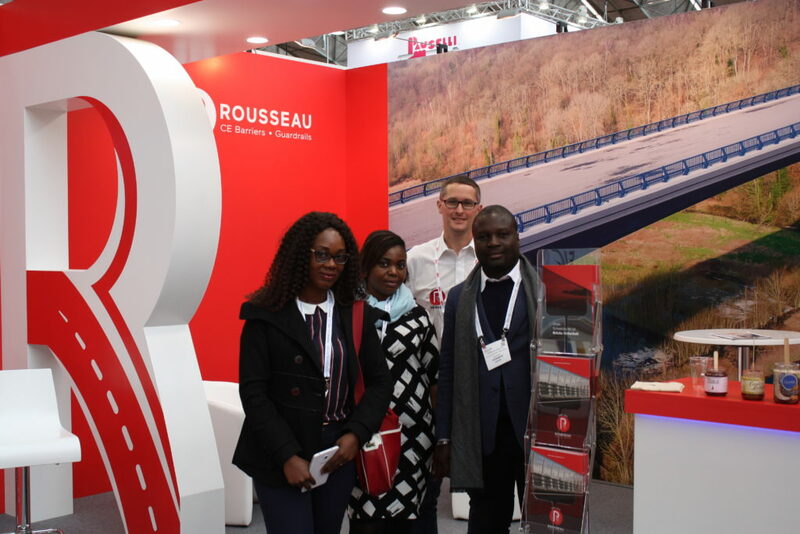 Rousseau took the high road to enhance its company, its industrial know-how and its range of CE barriers (rousseau-equipements.com) for bridges and viaducts. More than 30,000 professionals from 50 different nationalities could appreciate the outstanding design of Rousseau stand thanks to SARCEL EXPO, not to mention the success for the Rousseau macaroons! If you missed us, take the chance to visit our brand new website.